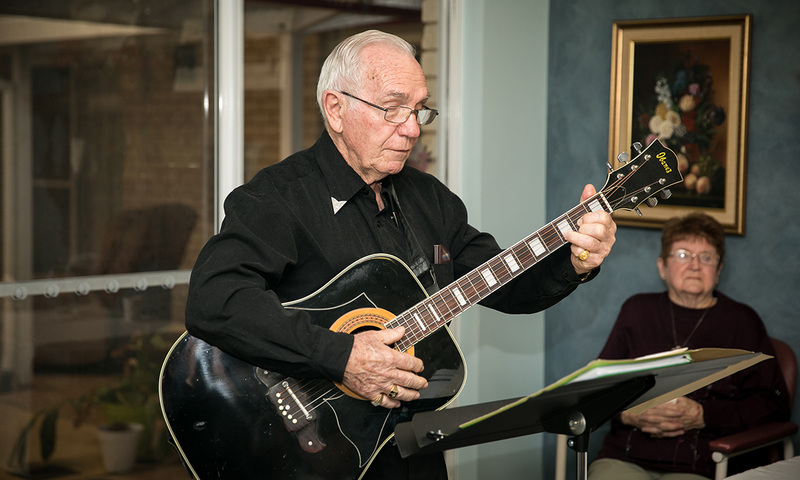 Former band member Michael Cole has put his musical talents to good use in his retirement by leading sing along sessions with residents at Dryandra Residential and Community Care managed by Baptistcare in the Wheatbelt town of Kellerberrin. Accompanied by his wife, Patricia, the 77-year-old enjoys the opportunity to sing and play the keyboard which encourages the residents to reminisce and participate in the music sessions. Michael and Patricia Cole are just one example of how volunteers can make a difference in the lives of people in their senior years. According to Baptistcare Dryandra’s Lifestyle Coordinator Shizuka Yokoi, volunteers play a big role in the wellbeing of residents who enjoy the social interaction. 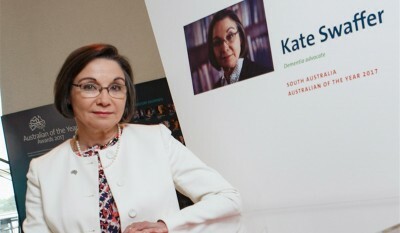 Michael and Patricia Cole are Kellerberrin locals with a strong connection to the community who selflessly give up their time to bring happiness and companionship to others.